Cancer biopharma firm Xencor has revealed it is to place a hold on its ongoing Phase 1 trial of XmAb14045, its investigational CD123 x CD3 bispecific antibody, in patients with relapsed or refractory acute myeloid leukaemia and other CD123-expressing hematologic malignancies after the deaths of two patients which are considered to be “at least possibly related” to the use of the drug. The deaths were originally detailed in a safety report submitted by Xencor to the FDA. According to the report, one patient suffered cytokine release syndrome (CRS) after receiving their first dose, and the treatment of this CRS was “complicated” by their decision to withdraw care. The second developed acute pulmonary edema after receiving several doses. The hold means that no new participants will be admitted to take part in the study, but those currently receiving treatment via the trial will be allowed to continue. 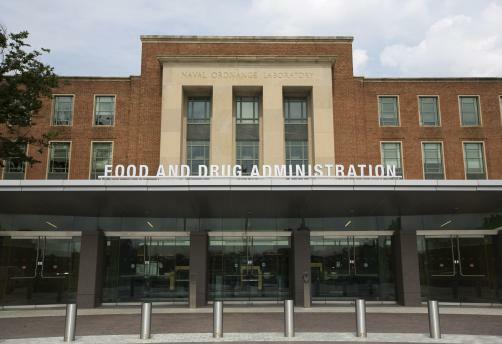 The FDA will lift the hold subject to its satisfaction on the safety of the trial, with Xencor required to supply additional data to support this.